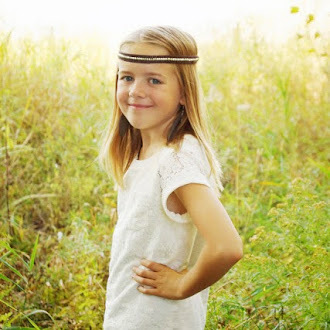 For September and the start of school I thought I would focus my wants around my favorite part of school reading. 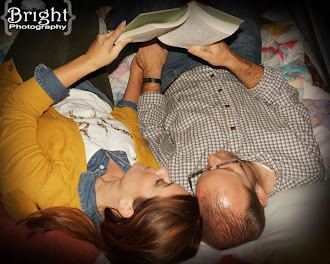 I have always loved reading and have been a voracious reader since grade school. I still enjoy all things book related. 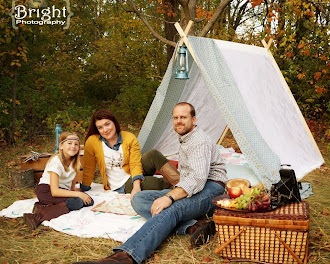 So here are my current finds that I am pretty sure I want need. 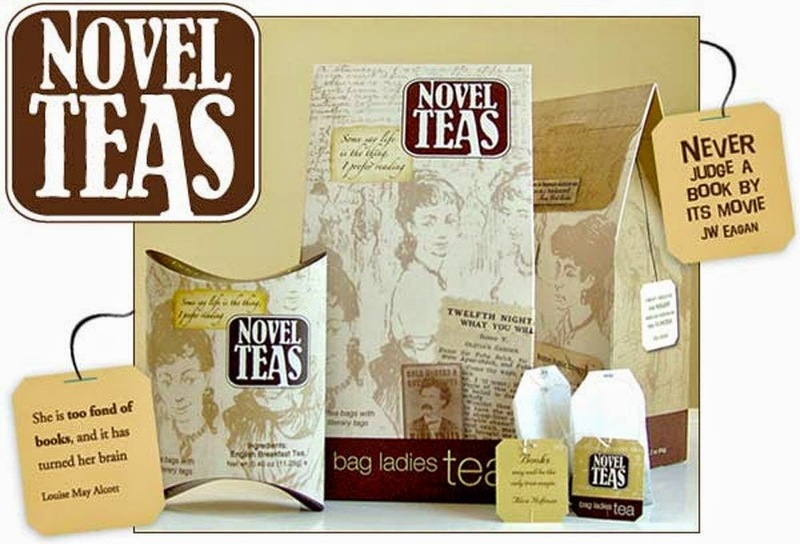 This Novel Tea is so fun and what better way to learn great lines from book you may have read or ones you will want to read. Now you need something to put that tea in and Amazon has two perfect mugs. 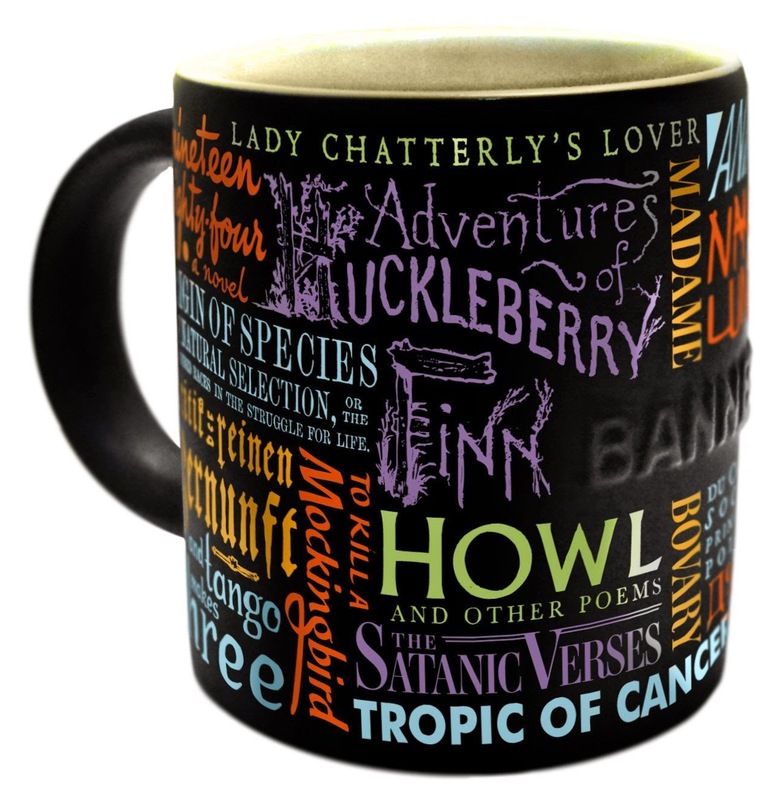 The first is the Banned Books Mug that lists what else banned books. I find it funny reading off what books have been banned over the years. 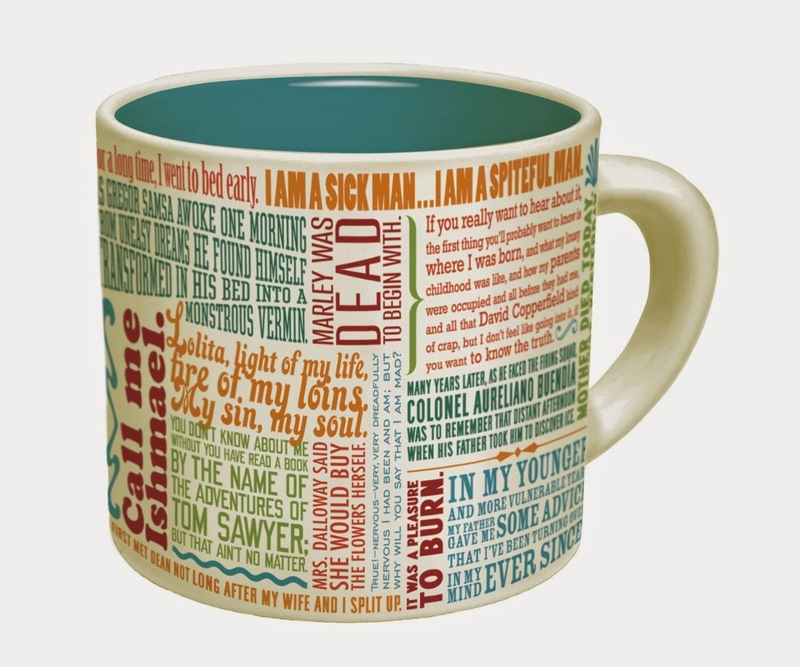 Another fun one for memorizing or trying to guess the book is First Lines Mug. I have to say I am dreadful at this. There are very few books I remember the first line from, which may mean I need the next game. 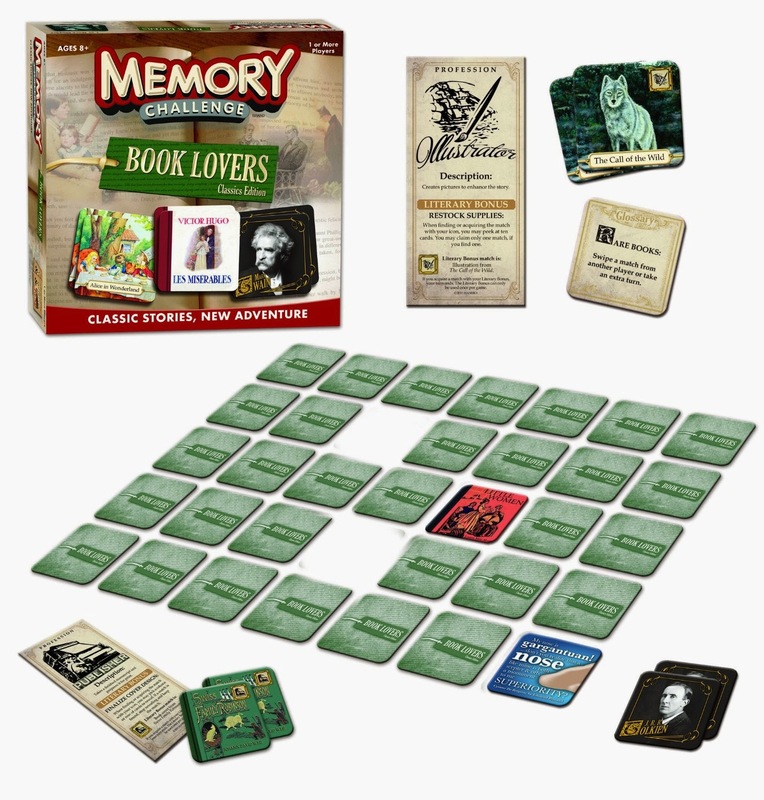 Now I know the game memory is a kids game but this Book Memory looks a bit more complicated than that one but maybe not. And out of the three games I have listed here it does seem to be the easiest one. This one also seems pretty easy just play Monopoly but buy up book related things. This version may make we want to play the full game more. 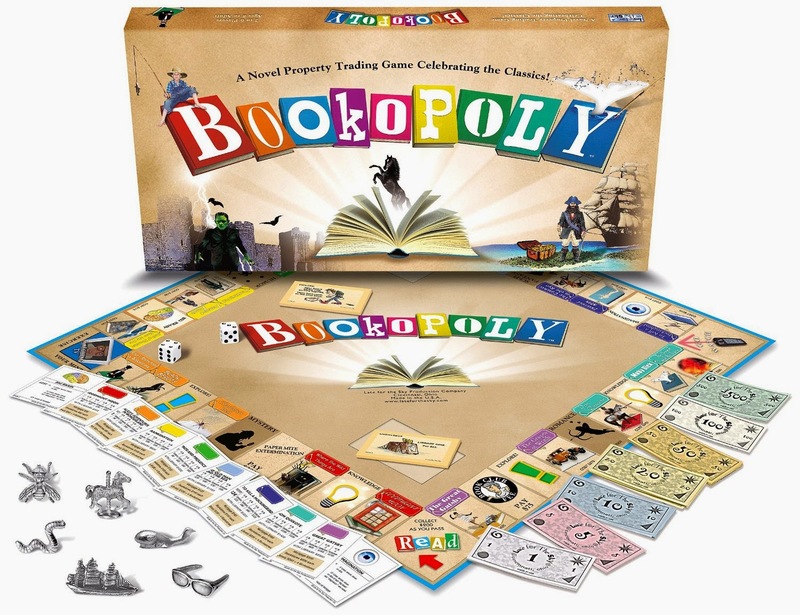 Bookopoly is one I think our whole family would like. Steve and I are both Scrabble fans, but haven't played the game in ages. 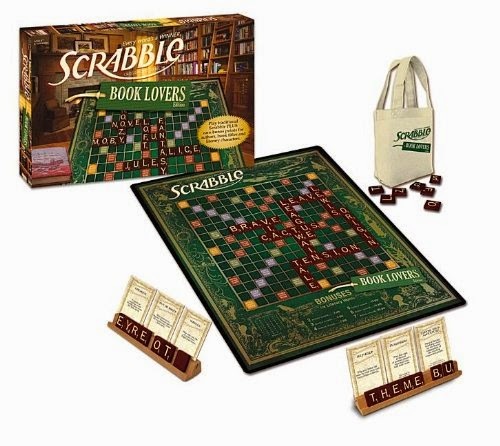 I think if we bought Book Scrabble we would play it again. Though this one seems more complicated then original Scrabble. That is it those are my September wants. Yes, I said I would post the recipes from my dinners during the juice cleanse. Don't worry I will post them next week.